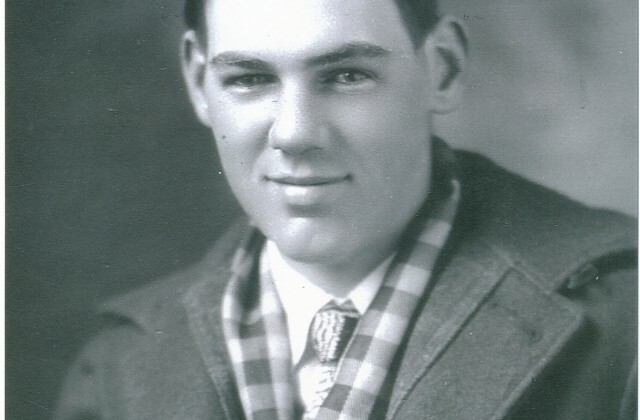 Maurice Laurel “Morris” McKenney, son of George Ellis McKenney and Rachel Adeline Arnold, was born Sep 11 1911 in Olmsted, Minnesota. He died Feb 28 1970 in Olmsted, Minnesota. Maurice was married to Doris Biegler, daughter of Henry Biegler and Mary Louise Schrader. 2. 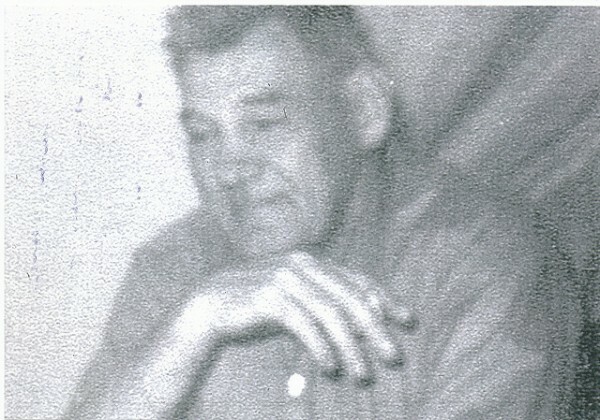 Lawrence David “Butch” McKenney b. Nov 14 1937 at Rochester, Olmsted, Minnesota, died Feb 2 1986 at Boise, Ada, Idaho. He married Margaret Moran in London, England in the 1960s. 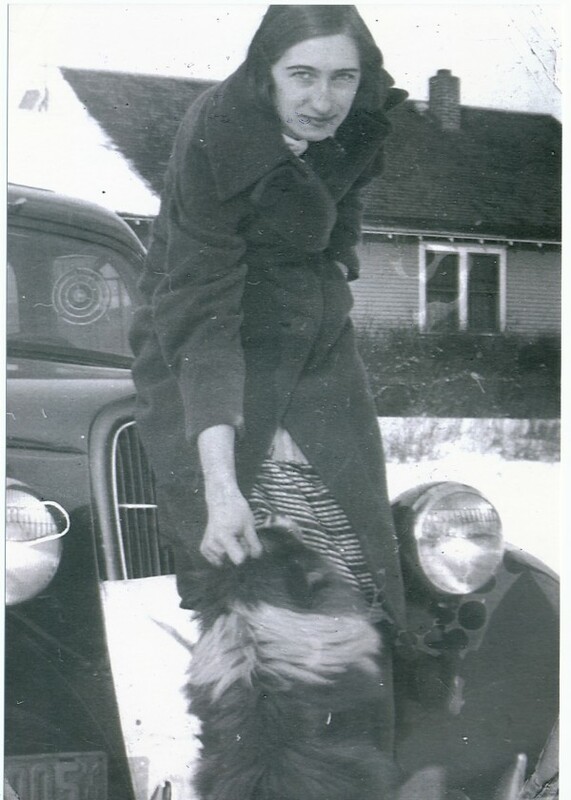 Margaret was born Feb 3 1937 at Aghavea Glebe, County Fermangh, Ireland and died Dec 3 1987. Her parents were Frank Moran, born April 30 1900, died March 6 1963, and Mary McManus, born July 8 1918 and died in November, unknown year. Margaret is buried in Lot 57, Row 12, Ada County Burials, Morris Hill Cemetery, Boise, Idaho. 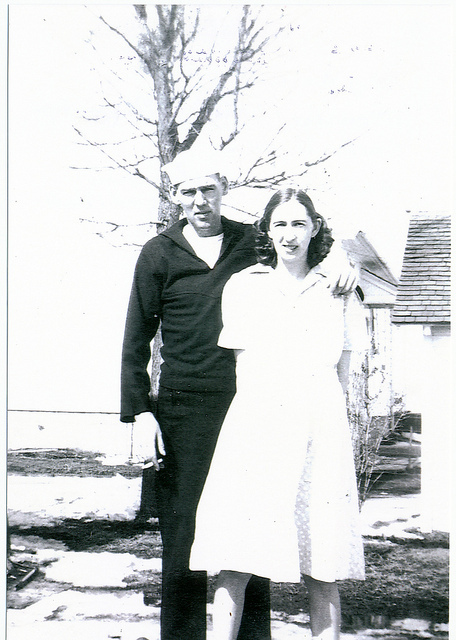 The above photo was taken circa 1944 at Rochester, Olmsted, Minnesota. Photos are courtesy of Allan McKenney. 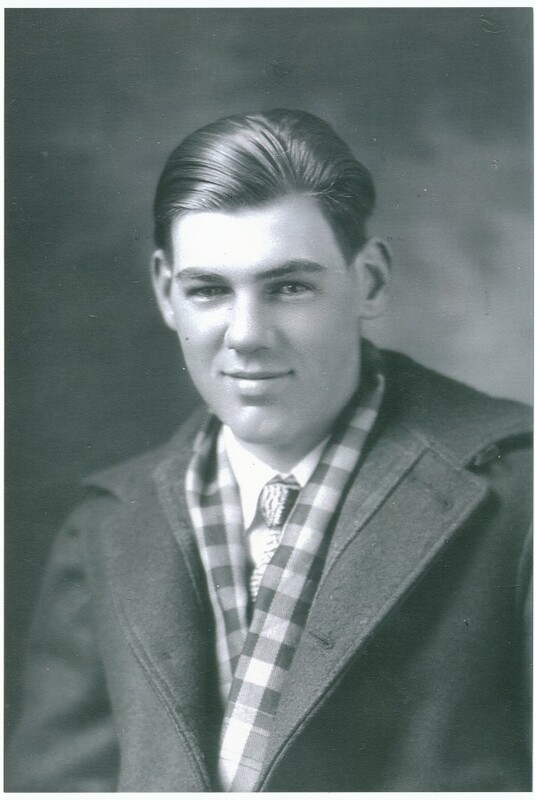 More information on the line of Robert Eugene McKenney and associated families is here.